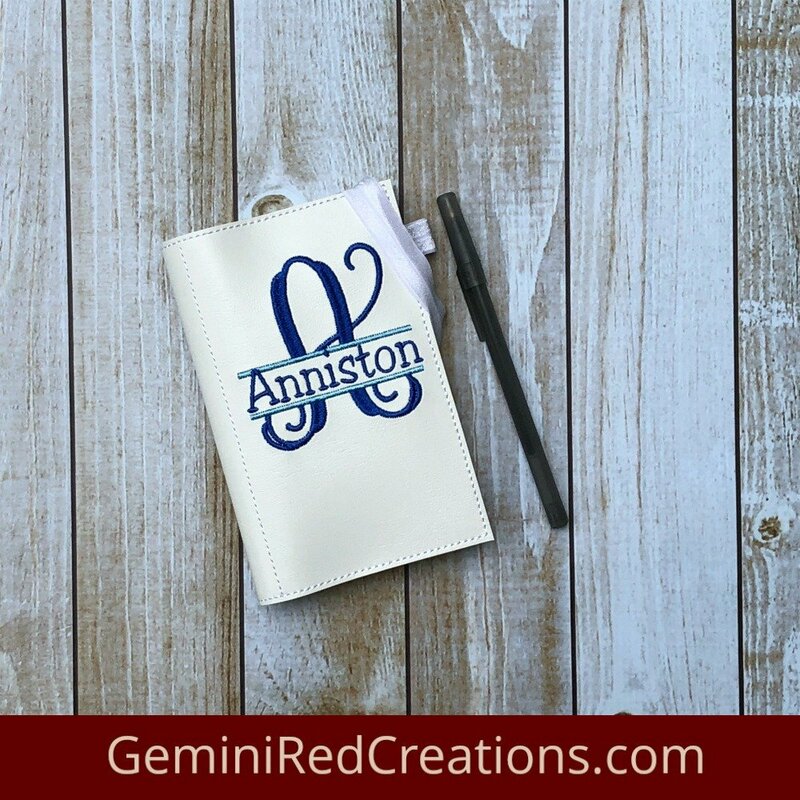 Thank you for your interest in a custom item from GeminiRed Creations. Below you will find space to provide details about the item you are interested in, including space for links and the option to upload photos. Please note: Out of respect for other artists, I will not create an exact duplicate of any item for which I was not the original designer. I can offer a similar design or if I have the ability to obtain the design for commercial purposes, I may be able to provide the same design as another artist. Everything will be addressed on a case by case basis.